We can't all be experts in the kitchen (hi, that's me). Some can create cute cupcakes and deslish cookies like it's NBD, while others are destined to live out their baking dreams through The Great British Bake Off. That's just how it works! 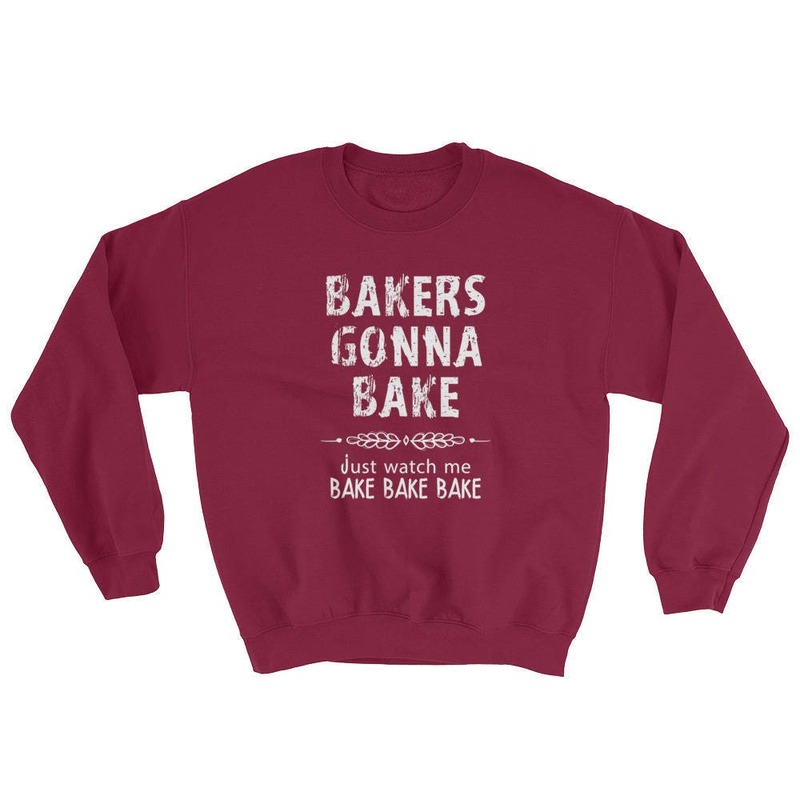 Feast your eyes on these perf presents for the baking-obsessed. This towel is perfect for cleaning up messes....and will probably have you craving a macaron or two. Are you even a baker if you haven't sifted flour? 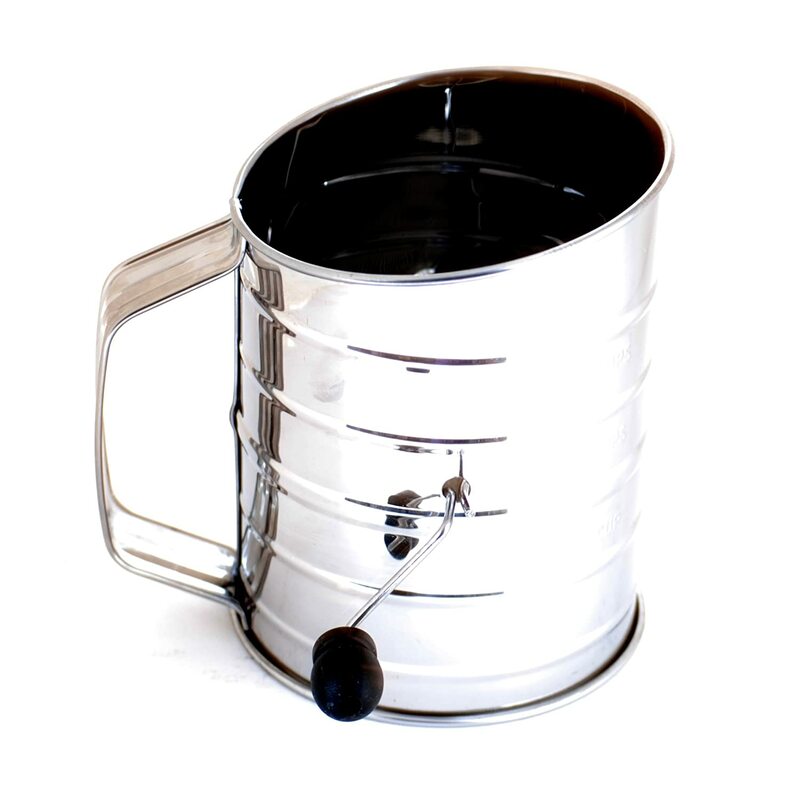 Get your friend this hand sifter so she gets an old-fashioned experience every single time. It's a simple gift, but it's *so* fun to get together with friends and make themed cookies. 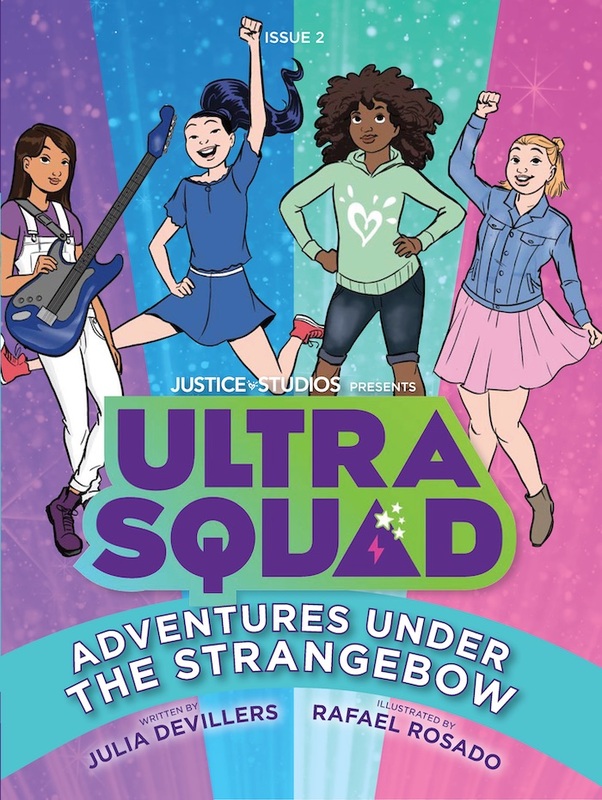 You can make a day out of this gift! 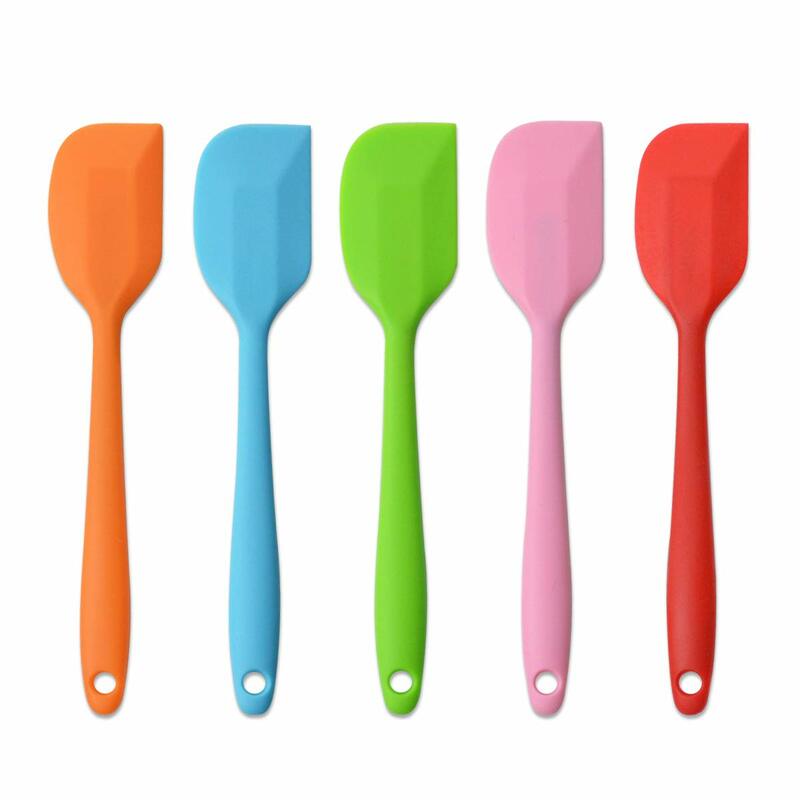 If she's *obsessed* with baking, she's going to need plenty of spatulas. 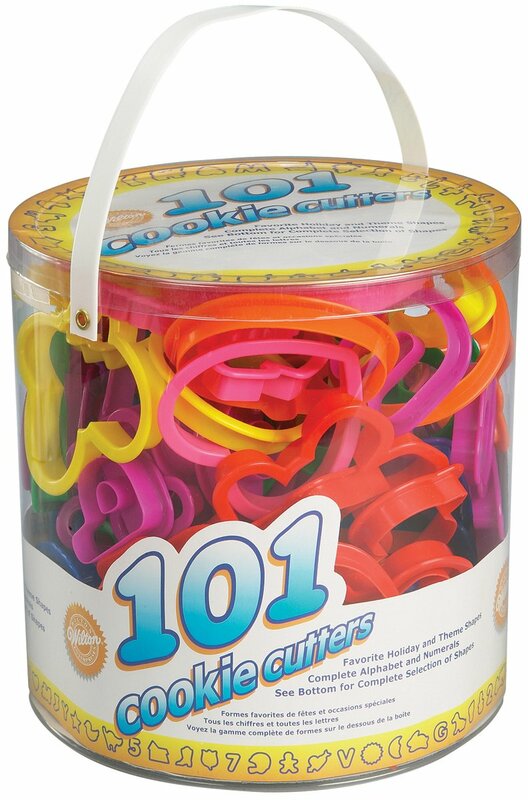 This is a staple in any baker's kitchen, and your pal will appreciate the gesture. Haters gonna hate? Try again! This cute and punny sweatshirt is fit for the season *and* your babe's obsession. She has to grab those cake pans somehow! 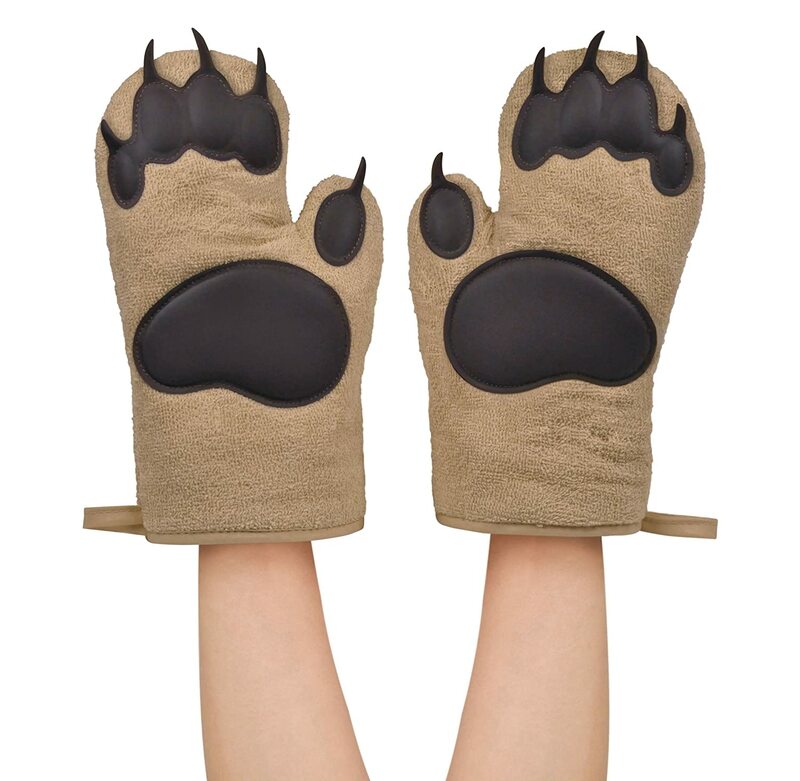 These (really cheesy) oven mitts will ensure she ~barely~ ever burns herself. 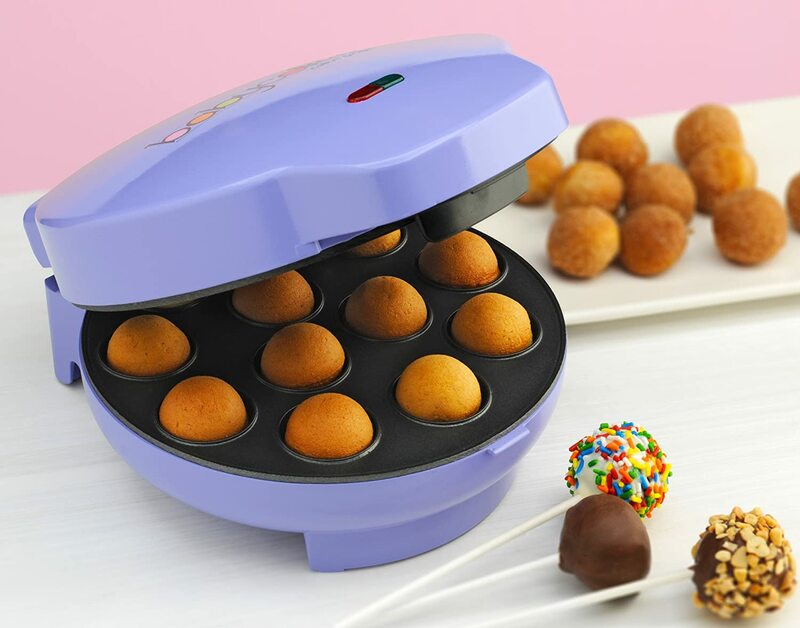 Why spend money at Starbucks when you can have cake pops at home? 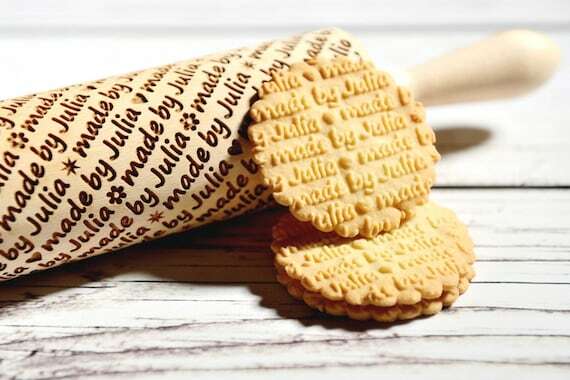 If you want something a little closer to the heart, get your friend a personalized stamping rolling pin to make her work feel even more original. In case your friend needs an excuse to bake, it's best to remind them that it's someone's birthday somewhere with this Kate Spade pan! On the hunt for more gift guides? Go HERE to check all of our recs!